Matz's Fruit Barn (OFFMA)Record Owner? Log in. Hwy 24 straight south from Brantford, through Simcoe; take Hwy 6 east towards Port Dover a few km. ; Farm on north side. From Mid-June till the end of October. From 9 am. to 7 pm. 7 days a week. 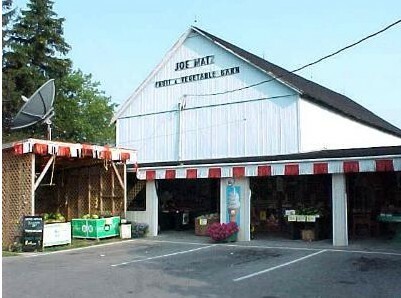 A 3rd generation family owned and operated farm establishment. In business since 1962. 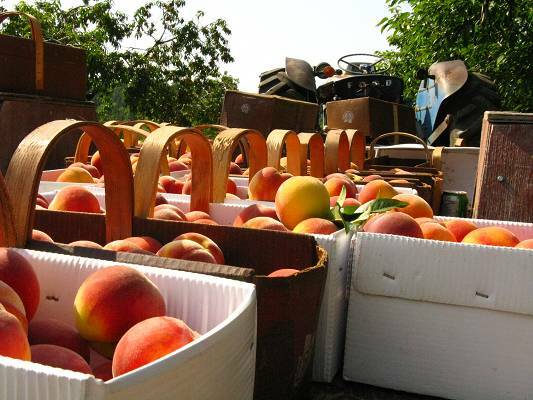 We take pride in harvesting during prime season to ensure the quality and nutrition of all of our products. 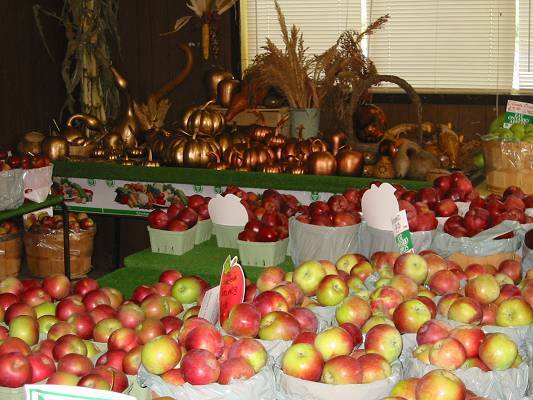 We have 13 different varieties of apples beginning in late July till the end of October. A large variety of Pears, and the sweetest ground vegetables including peas, beans, eggplant, tomatoes, yellow and red watermelon! 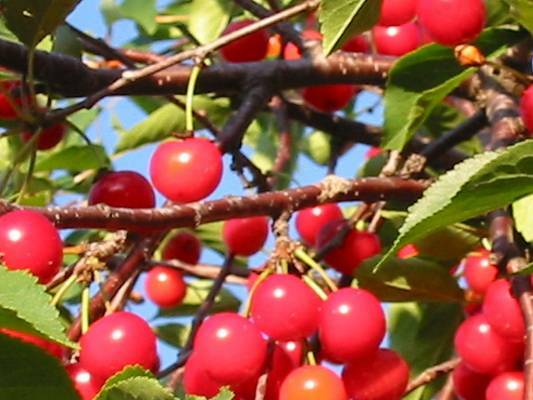 We specialize in harvesting 'Tree-Ripened' fruits like Apricots, Red Haven Peaches, and a variety of Sweet Cherries including Bing and Napoleon. 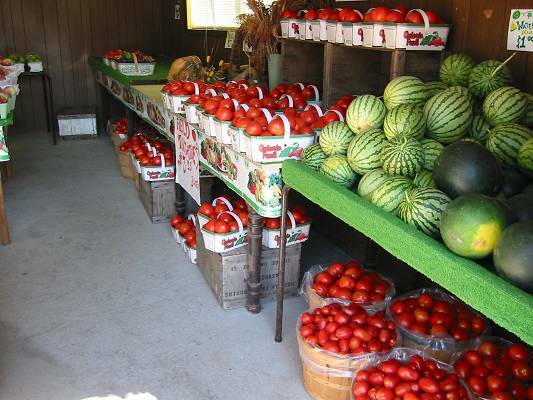 All our fruits and vegetables are hand picked with care. Come experience the taste and flavour of our tree and vine-ripened fruits and vegetables. We take pride in offering you quality from the ground up. 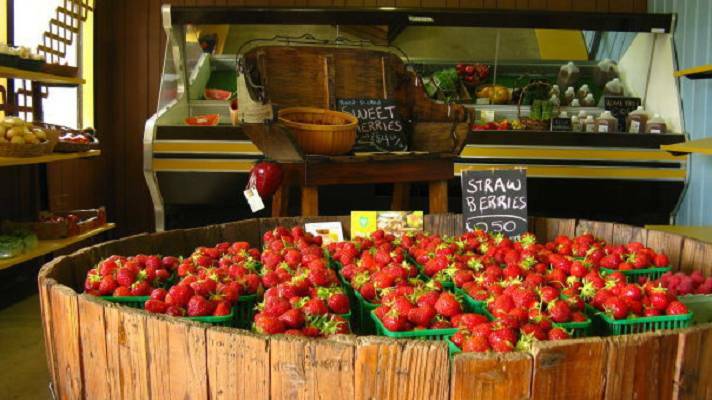 Strawberries, raspberries, blueberries, sweet corn and asparagus also available from local farmers. 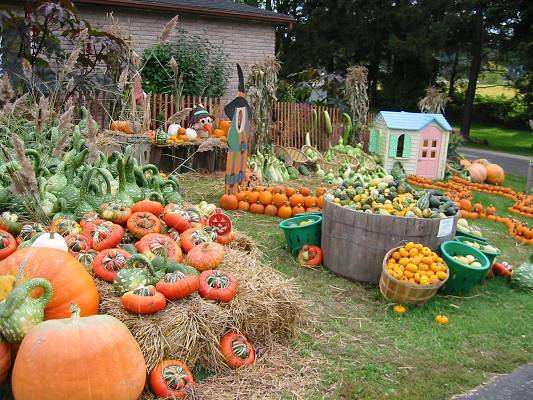 Our Fall display is fun for the entire family with a wide range of edible Pumpkins in all shapes, colours and sizes. Even a Pumpkin Maze and plenty of photo oportunities. 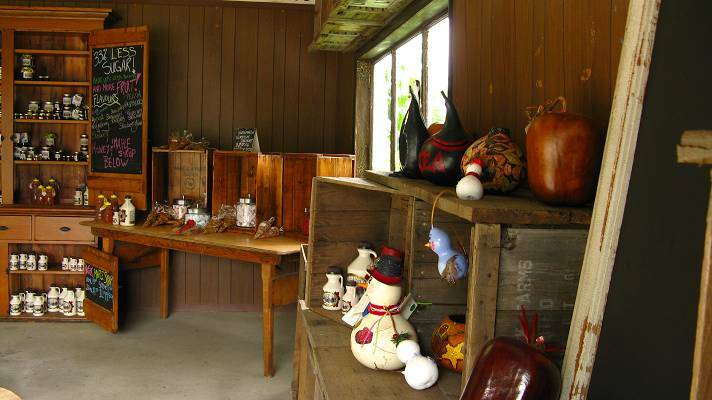 We also carry a wide variety of Gourds -- dried and fresh, in all different shapes and sizes, even some painted by local Artists. 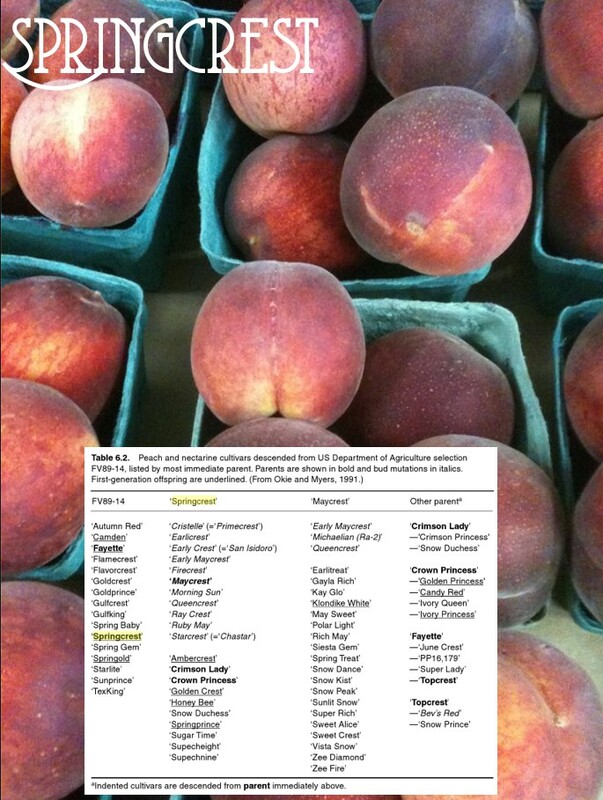 We have over 25 varieties of Winter and Summer Squash sure to please any taste bud! If you like to Preserve, we have your main ingredients! If you are worried about missing the season be sure to give us a call and place an order to ensure you don't miss out! 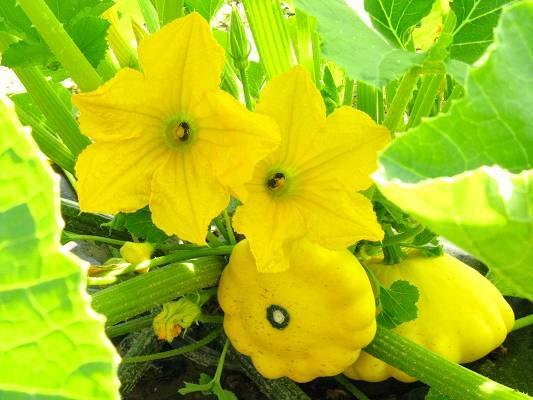 Edible Squash Flowers are available, by order, while in season. Locally made preserves, Fresh Herbs picked by request, not to mention lots of dinner ideas! 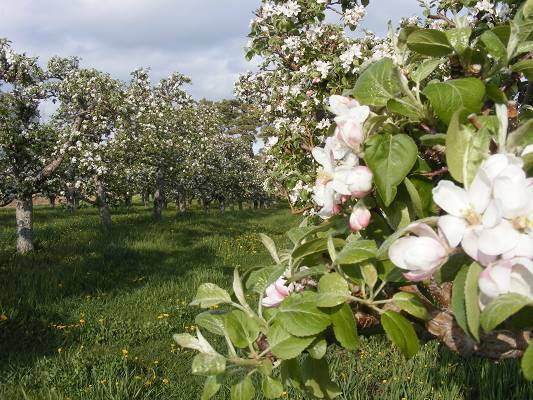 We also have fresh pressed Cider, unpasturized, made from our own fresh apples. Our focus is to bring our consumers the sweetest taste closest to home! 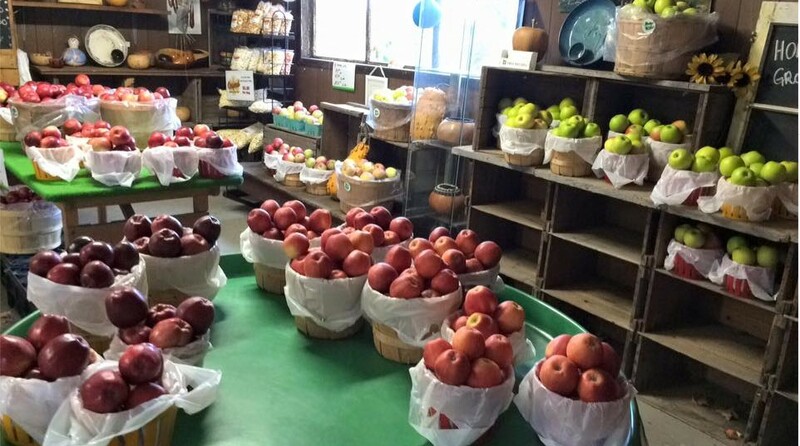 Have something to say about Matz's Fruit Barn (OFFMA)? I love Matz Fruit Barn! Great Quality Better Taste, and an even Friendlier Staff! 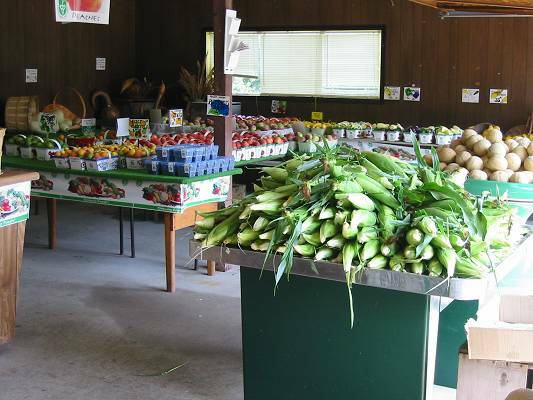 I would not pick up my Fresh fruits and Vegetables anywhere else!